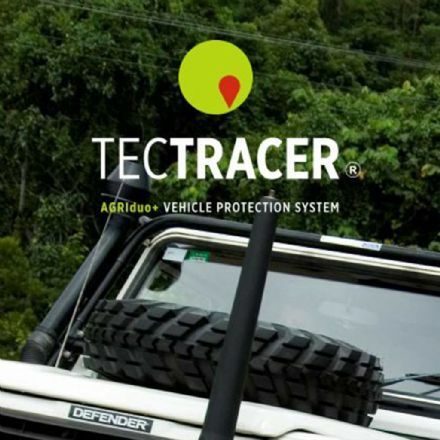 The AGRIduo Plus + Vehicle Protection System is designed to fight against the theft of Land Rover Defender 4X4 vehicles, however it can be used on any car, van, or even quad. Each kit includes duo sprays, containing thousands of single coded microdots, in both a clear and a UV reactive lacquer,allowing coverage across a large number of surfaces, both inside and out. The kit also includes 6 window stencils, which carry the same unique microdot code, and the supplied acid gel allows the code to be etched into window glass making a permanent, visible deterrent against theft theft of the vehicle. Warning stickers are also provided and these reinforce the deterrent by telling potential thieves that the important components and vehicle have been treated. 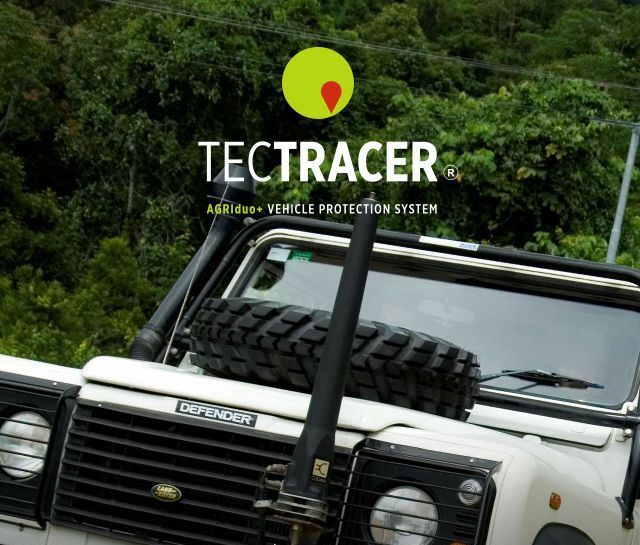 AGRIduo + Plus, provides a strong, lasting deterrent against the theft of 4x4 Land Rover Defenders.